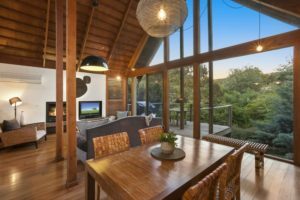 Hepburn Springs Luxury Getaway - Who's The Winner? Win A 2 Night Luxury Getaway – Winner! 16 AugWin A 2 Night Luxury Getaway – Winner! Thanks everyone for sharing all your great memories and stories in our Hepburn Springs luxury getaway competition. It’s been a lot of fun reading all your entries. And yes we did read all responses! Family holidays as a kid enjoying the simple things like, playing at the beach, collecting eggs, holidaying with grandparents and of course ‘funny Dad’ stories. There was more than one great holiday memory at Cradle Mountain in Tasmania. We think Cradle mountain should get a gurnsey! Funny stories of near disasters, like vomiting on a boat, huge spiders and being bitten by wildlife. And of course, romantic proposals, wedding anniversaries and honeymoons. It’s clear that what makes a great holiday memory is different for each person and is connected to the people you’re with, surprise experiences that happen while on holiday, and the broader context of life. A once in a life time journey to an incredible place, can be just as memorable as a weekend getaway with your partner, or a simple family holiday where the kids are really happy and there’s lots of family bonding. We’ve run a few competitions now and what comes across in so many people’s stories is not having any time to relax. Everyone’s lives are so busy that there’s no time to do nothing at all, and bond with partners and children. The secret to a great escape and a memorable holiday is really simple: time to relax, laughter and bonding. We read through all your responses and we made a shortlist of the ones that really stood out. After some deliberation, we decided on our winner. We chose this story for a few reasons. It was a great memory. It involved surprise. The moment of surprise was recorded on camera and the memory was still being relived every day through the photo. Now that’s a great memory! My most favourite holiday that l will never forget, is when my husband proposed to me in Venice, which is my favourite place in the world. We were traveling for three months around Italy and he had asked one of the locals to take a photo of the exact moment he proposed. All done behind my back while l was looking at a mask shop. This photo hangs on our wall in our lounge room. I see it everyday and everyday it makes me smile. 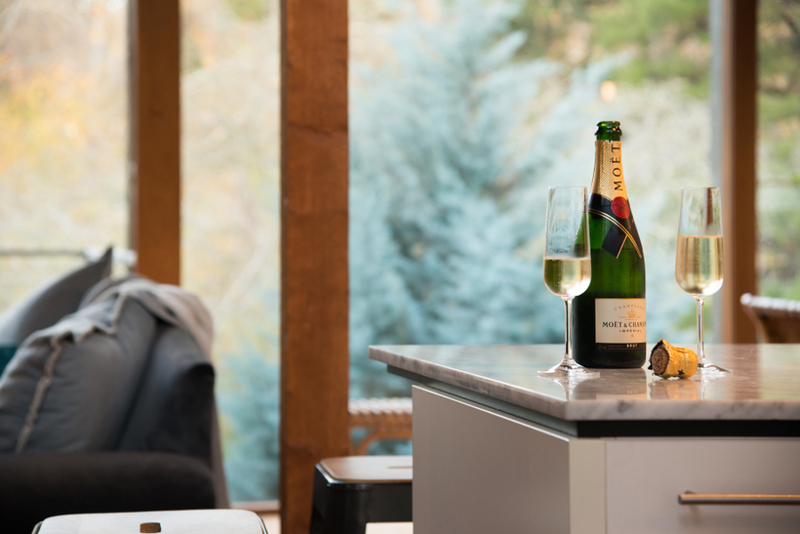 Hepburn Springs and Daylesford is the perfect place to get away with your partner or family – even if it’s just for a few days. There are so many relaxing things to do in Daylesford and Hepburn Springs at a lovely, slow pace. Hepburn Mineral Springs Reserve in Hepburn Springs Springs is the place to pamper yourself. The mineral water in the reserve is free to try at a number of water fountains, each tasting slightly different due to different mineral compositions. Take along your water bottle to fill with the effervescent waters. People have been travelling for years to Hepburn Springs to bathe in the mineral waters. Hepburn Bathhouse provides a range of experiences and packages for different budgets. Purchase a family day pass, or for romantic couples, enjoy a massage and private bathing. This is just a start. For more things to do in Hepburn Springs and Daylesford, see our regular reviews. You’ll find everything you need to relax when you stay at Hepburn Spa Pavilions. Our villas provide absolute seclusion and luxury for couples and families, with enough room to stay for a week or more. Both our spa villas, Saffron and Horizon are architect designed, with views across the trees. Special attention was paid to creating a feeling of warmth, with timber, bamboo, luxury velvet and sumptuous linen. You’ll find two huge hydro spas in luxuriously appointed bathrooms with a double shower, for maximum relaxation. The open living areas have soaring ceilings and a cosy fire in which to chill out, reconnect and do nothing at all. The kitchen has everything you need to cook for yourself if you feel like staying in. And if you need to pick up some gourmet ingredients, you won’t need to go any further than a 5 minute walk to Hepburn General Store, which has everything for your stay. Kookaburra Ridge provides a romantic or family experience in a country house on two acres of landscaped European style gardens, filled with fruit, vegetables, olives and herbs. A huge open fire in the lounge room is a perfect place to spend cosy evenings with your feet up. The rustic kitchen invites guests to cook and share meals together on the antique dining table. For more information about any of our properties, contact us.